Don't just look good, look great! 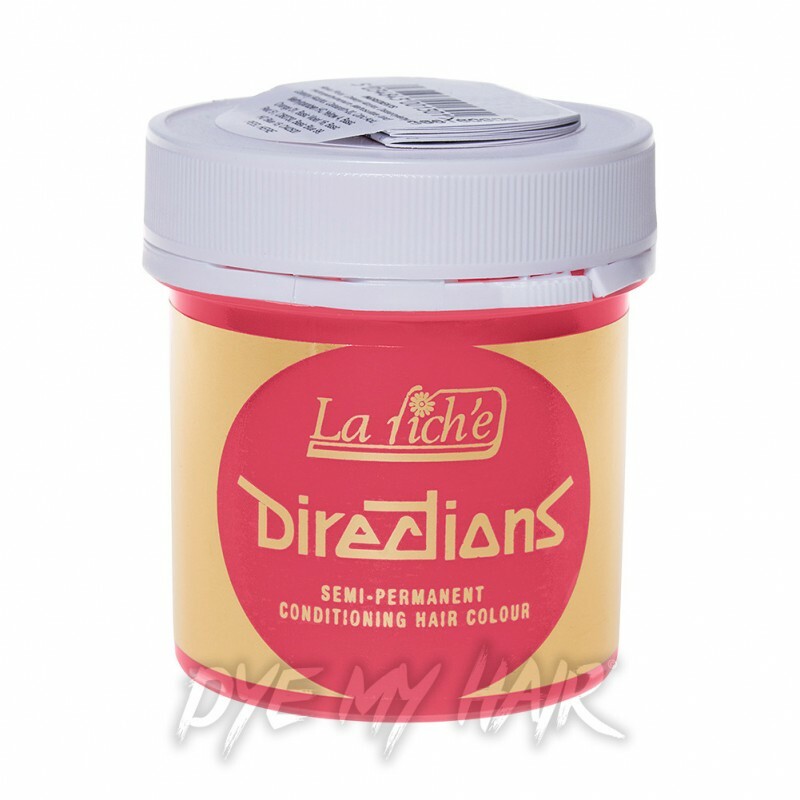 Grab the La Riche Directions Semi-Permanent Hair Dye in Pastel Pink and kick-start your style! 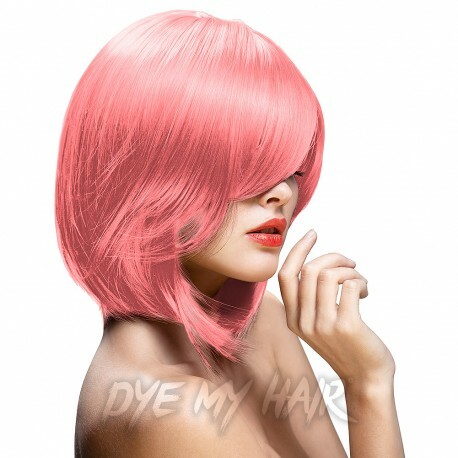 So make sure you get the bold hair colour you deserve and grab the La Riche Directions Semi-Permanent Hair Dye in Pastel Pink!